What is in our names? The Igbo are one of the three major tribes of Nigeria and comprise the largest group of people living in southern region of the country.Igbo culture is a magical amalgamation of steadfast customs, ancient practices, Nka (artistry), religious beliefs, birth, marriage and death rituals, language, music and dance forms, as well attire and cuisine. 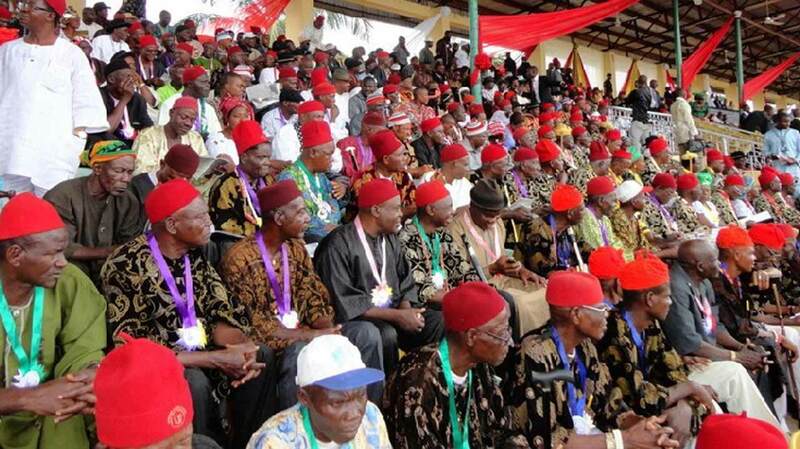 The culture of the Igbo modifies our thoughts, speech, actions and artefacts to the extent that we are easily distinguished from other ethnic groups. What is in their names? She is a sanctuary and gives eternal strength to those that she holds dear. She is ordained with the gift of eloquence and is destined to achieve great things in life. She is iconic and her strength is derived from the people that surround her. She embodies peace, good health and wealth. She sees the beauty in the world around her; creation of man can never equal that of God. She celebrates in life, always, because although there may be misfortunes along the way, the sun always rises in the morning. The eagle is the royal bird of the Igbo people and rules the sky. In the same fashion, Ugonma has fearless dominion over her life and seeks not to dwell but rather, she strives to overcome. A delicate being, to remain unspoiled by the sun so as not to lose her beauty. Apun’Awu’s story is one of preservation of all things that we hold dear. What lays ahead of you is far greater than what is behind. She looks ahead for greater things to come. We yearn for companionship when faced with grief or death. The fragility of the human mind in such a state is comforted through the bonds of a companion.